How do you file taxes as an LLC? What tools do I use for accounting & financials? Mike Murphy LLC is limited liability company. An LLC is not a corporation and are very similar to a sole proprietorship with the big exception being if I go into business debt, my personal assets are protected and only my business assets are liable, assuming I do not intermingle funds and keep things on the up and up is how I understand it. 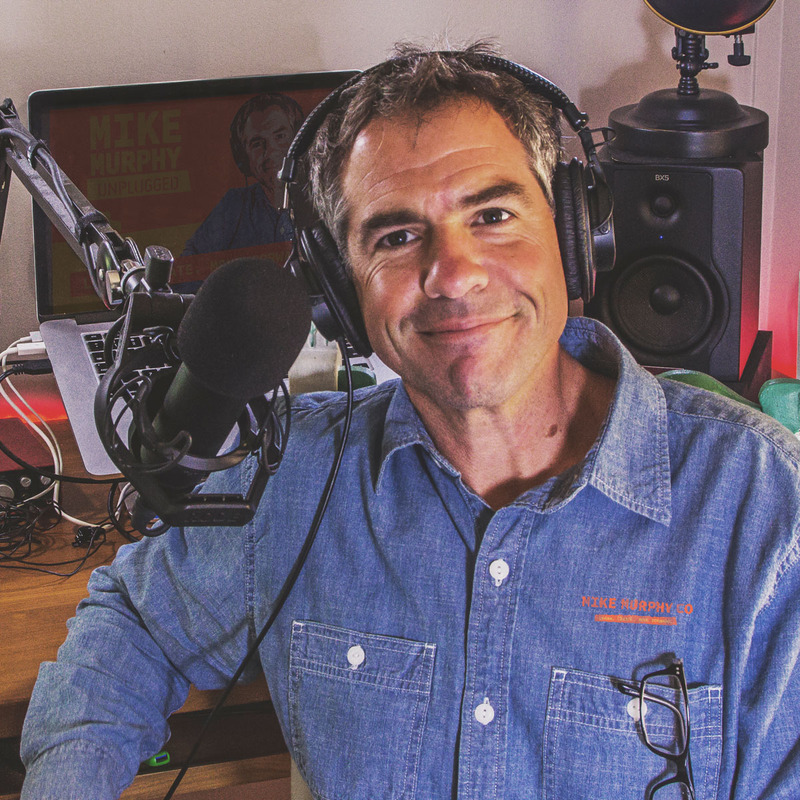 If you are a sole proprietor (very common with freelancers and one man bands with a side hustle) and go into business debt, all of your personal assets (home, savings, boats) are liable. Kind of risky, but sole proprietorships are much easier to set up and less expensive. The IRS treats one-member LLCs as sole proprietorships for tax purposes. This means that the LLC itself does not pay taxes and does not have to file a return with the IRS. As the sole owner of your LLC, you must report all profits (or losses) of theLLC on Schedule C and submit it with your 1040 tax return. Tip #2: When working as a sole proprietor or LLC, a good rule of thumb is to stash away 20–30% of everything you make so when tax time comes, you have the money to pay. Unlike your paychecks that take taxes out up front, you have to pay taxes on the backend, so tuck it away. Tip 3: Keep track of every penny you spend and make and you can’t go wrong. Easier said than done, but is really what you want to strive for when going in business for yourself. Tip #4: is to open a business bank account and get a business debit and credit card and keep it all separate from personal. Note: If you use a personal debit or credit card and make a business purchase, that is technically okay and you can still claim the expense. I asked this as I was not certain. So How much does Filing Taxes as an LLC Cost? I expect to pay $300 to have my accountant file my taxes as S-Corp.
Use Business credit card for all bills and for any income accounts like Stripe or Paypal. 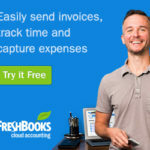 FreshBooks is what I use to send invoices and track expenses. I also use it to track time and it generates reports for accounting purposes (expense re ports and Profit & Loss Statements). For expenses, I open up the FreshBooks](https://mikemurphy.co/freshbooks) app and snap a picture of the receipt, put in the total and done. Mint is designed to be a budgeting tool made by Intuit of Quickbooks fame and you basically add unlimited accounts including savings, checking, money market, investment accounts and credit cards and it pulls in all of the transactions and organizes them like magic. You can also put in bills or anything related to your finances to act as reminders which is nice for us multi-taskers. My favorite thing about Mint is you can change categories to match what your accountant wants and train Mint to label transactions exactly how you want. Tool #3: Google Doc Spreadsheet and I mean simple. One Column with Expense Categories and Rows labeled with each month of the year. Printed bank statements from personal and business. Grabbed a sharpie and highlighted everything that had anything to do with my business (Web expenses, gear…. )and left out personal stuff like groceries. I totaled each category for each month and filled out the simple spreadsheet. That’s it. Freshbooks gave me the income total. Hint: Expenses>Income for 2016. FreshBooks for $25 handles all of my income and is where I put all expenses and I also use it to track my time for billing projects, which is nice. I use Mint.com to pool together every transaction and every bill and categorizes according to my rules. It works with every type of checking, savings, credit card, mutual funds, Roth IRAs, bills, you name it and you can track it in Mint. Google Doc Spreadsheet, so I’ll never lose track of where it is and this method is not much different than inputting totals in a ledger. All I need to do is compare my bank statements, Freshbooks Reports and Mint summaries and type in the totals for each month and I’m good to go. In my head I was intimidated by doing the financials for my own business, but it’s really pretty simple if you stay on top of it. In my Google Calendar, I created an Event on the 5th of every month for infinity that says Reconcile and I will get a reminder. All I have to is look at my bank statements, check it against Freshbooks and look at Mint and put the totals in my Google Doc. Not only will it make my taxes a breeze next year, but the key to success in business is knowing your numbers. How much is coming in and how much is going out? Seems pretty simple, but many people are afraid to face the financials reality or they get too disorganized with no systems in place to know how to read the numbers. Granted, I have very little things to keep track of at the moment, but it should not make a difference so long as I do things the same way and I know exactly where everything is. I was stressed out about it all just a month or so ago, but after sorting it all out for taxes, I think I have a really easy but functioning process in place and now I understand how it all works. I input every piece of gear and equipment I own (it took me a couple of days to get it done). I then gave my accountant an itemized report of all the gear and value. It added a lot to my refund.